Welcome to my site. I am currently training and trialing 3 dogs. They are Dutch Shepherds; Letty and Mazikeen and sometimes Border Collie; Fringe. We do agility, rally, obedience, tracking, agility and mondioring. 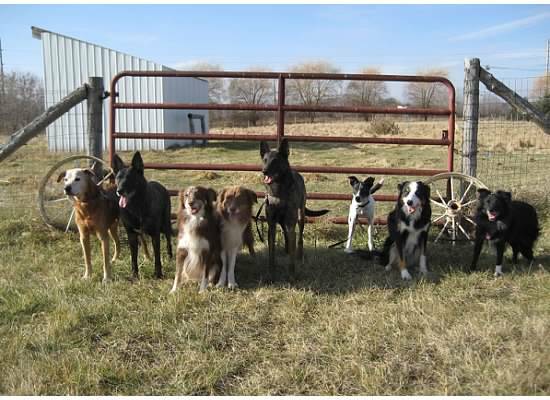 We’ve done some flyball, weight pull, lure coursing, IPO, and conformation in the past.